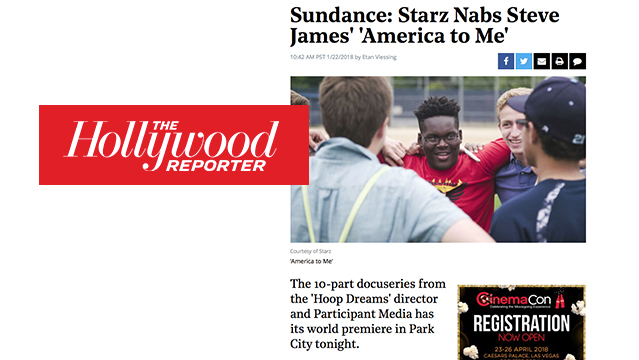 When I had the opportunity to work with the legendary "Hoop Dreams" director, Steve James, I was so grateful and thrilled. 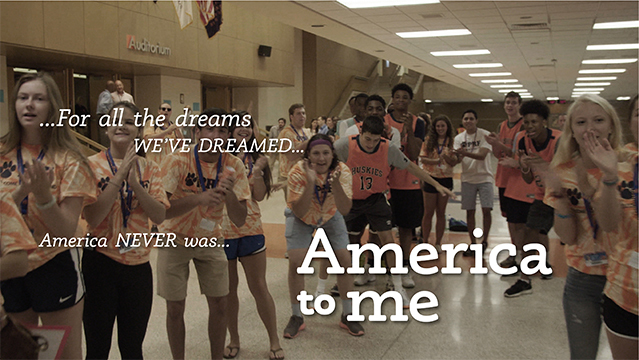 'America To Me' is a docu-series that focuses on one of Chicago's most progressive and diverse public schools in suburban Oak Park. "Both intimate and epic, this limited series explores America's charged state of race, culture and education today with unprecedented depth and scope." (Kartemquin.com) For the on-screen graphics, Mr. James wanted to feature quietly simple type that focused on the content – nothing outwardly fancy here. But there is beauty in the simplicity of typography. It was a fun challenge to pull back and really focus on the nuance of the series' message. 'America to Me' was purchased by Starz, and it is set to premiere in Fall 2018.